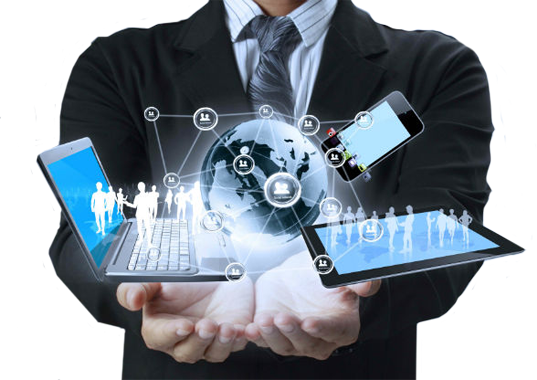 VCM manages your entire business in an easy to use interface. Managing your claims, contacts, documents, communication and accounting. 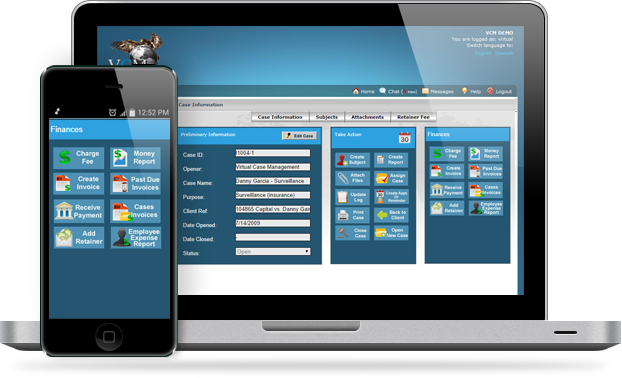 VCM uses proprietary technology to organize and automate your daily office functions; with a focus on billing as you work. 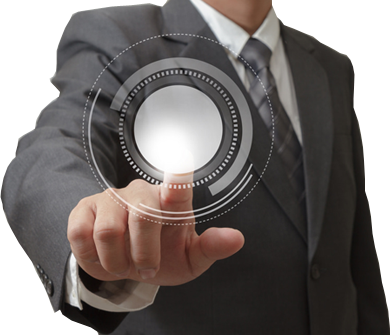 By integrating these processes we created one step solutions…saving you both time and money. You can upload your logo within the login screen and the application. We worked closely with adjusters, analysts, and legal case managers who have the acute sense for organizing a case for a controlled auditable outcome. 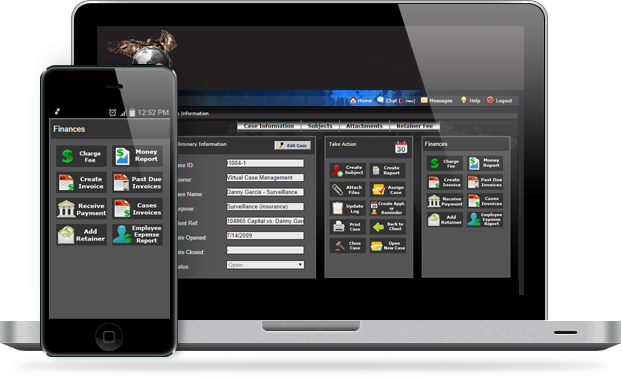 VCM is user driven, tracking and personalized for each user. 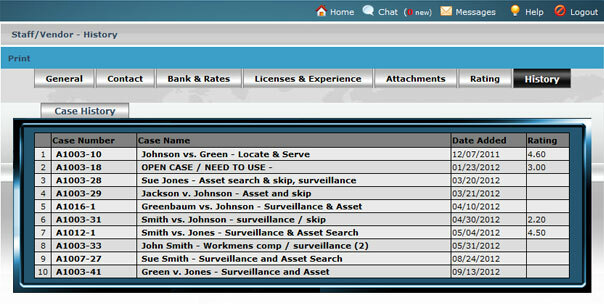 The System allows you to assign multiple people (clients, Staff, Subs) and control what each can view; allowing investigators, subcontractors and clients to collaborate over cases via the encrypted internal email and Instant Messaging (peer-to-peer encrypted communication). Our Claim Template Reports will assist you completing your work quickly and efficiently. You can also order customizable reports! Send us your reports and we will develop them and integrate them into the VCM system. Every report is connected to the Automatic Billing System, when reports are created…VCM charges in the backend for the specific service/rate you associated to each report. When adding services and fees, administrators can assign multiple fees to each report…helpful when charging different rates yet utilizing the same report, e.g. RUSH, DISCOUNT, DAILY RATE…etc. Create as many template reports per claim, (General Activity, Field Report, Slip & Fall Statement, Accident Statement…) with claim data auto populated from the claim subject page…saving you both time and money! Our Claim Subject page holds all pertinent details about your claim and as you generate reports information within is auto populated into the reports. 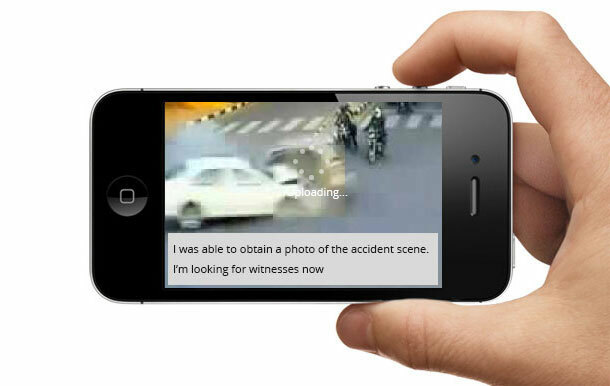 You can create multi claims per case with a reserve sheet tracking all aspects of your claim. 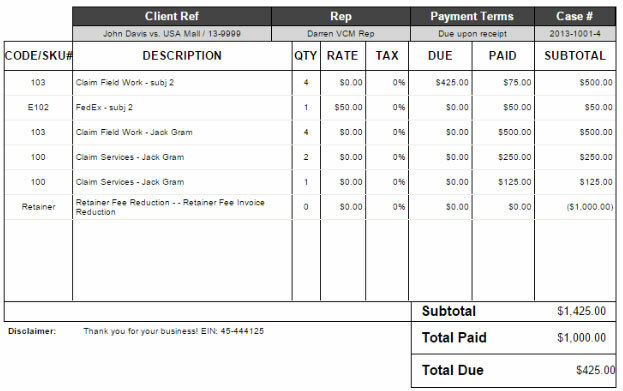 Each report is connected to the Automatic Billing System, whereas once you create the report…VCM charges in the backend for that specific service/rate. 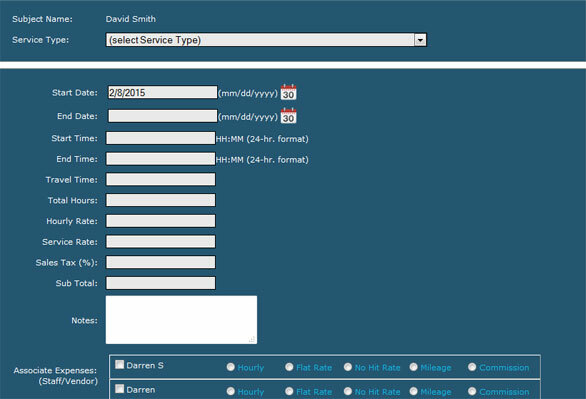 When adding your services and fees to VCM, administrators can assign multiple fees to each report…hourly or flat rates. This is helpful when charging different fees, yet utilizing the same report, e.g. RUSH, DISCOUNT, DAILY RATES...etc.. 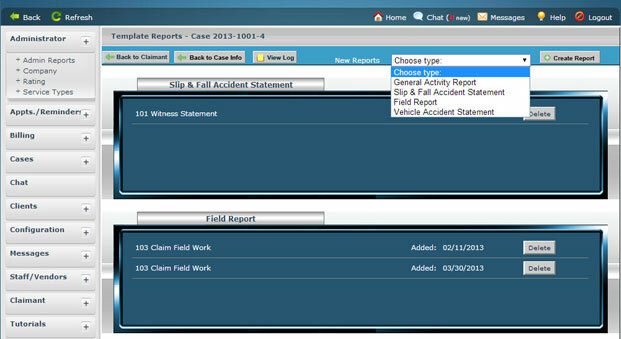 Create as many reports per claim, (witness statements, general activity, field reports…) with claim data auto populated from the claim page…saving you both time and money! 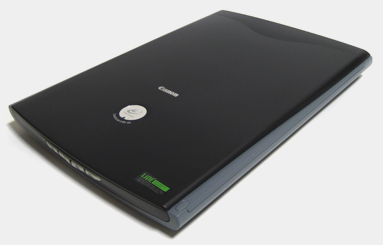 VCM was designed to bill as the case develops, helping to hedge against losses and generating larger profits! 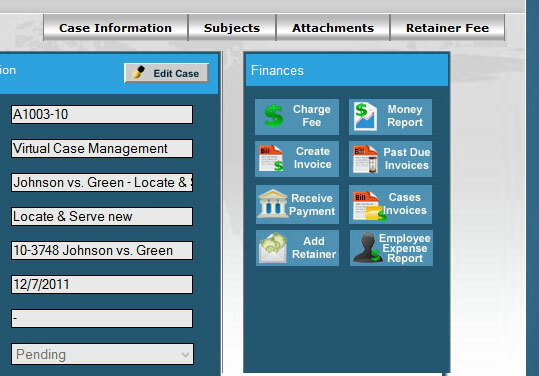 A complete accounting system integrated into the case structure with a money report that tracks your billing, expenses, and retainer fees. Retainer fees can be deducted from active invoices showing dues or credits. The ability to generate multiple invoices to a case, multi sales tax rates, bill directly per claim via flat service rates, hourly rates, or automatic billing using Investigative Template Reports. We work with 3rd party vendors like QuickBooks, allowing you to Sync invoices from VCM into QuickBooks. 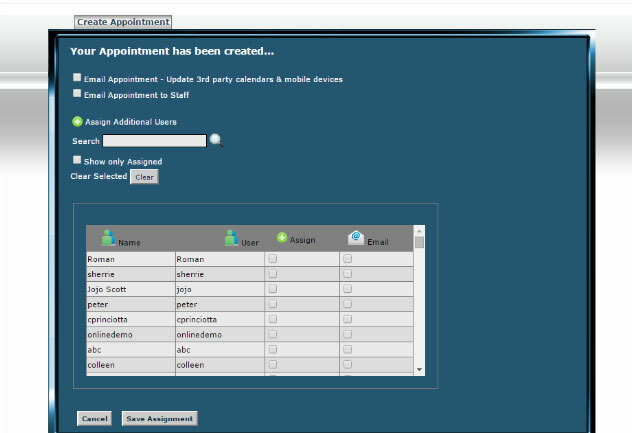 We also integrate your appointments created in VCM so that you can sync those to 3rd party calendars like Outlook, Google, and/or mobile devices. The “CLIENT ORDER LINK” gets your clients involved, it looks like an order form but once completed it actually opens the case and sends an email confirmation to the client and you.